Today, two new investigations related to the Volkswagen diesel scandal open in Europe, the 2017 Volvo S90 is slated to get a plug-in hybrid powertrain option, and we reveal the first nominee for our 2016 Best Car To Buy award. All this and more on Green Car Reports. Find out why electric cars make sense--even when gasoline is $2.00 a gallon. Two new investigations related to the Volkswagen diesel scandal begin in Europe. 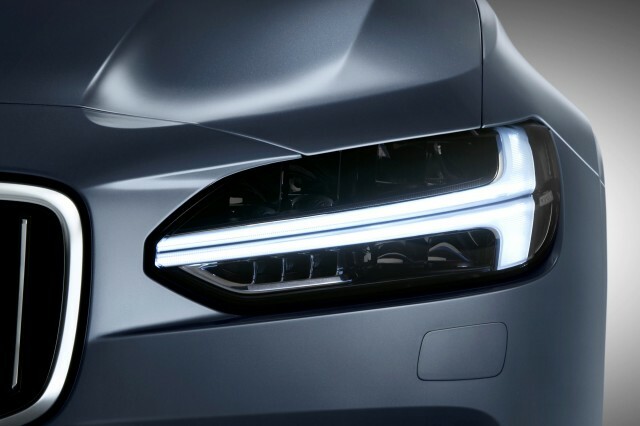 The 2017 Volvo S90 sedan will join the XC90 SUV with the T8 "Twin Engine" plug-in hybrid powertrain. We have the first of our Green Car Reports 2016 Best Car To Buy nominees. It's the 2016 Audi A3 Sportback e-Tron plug-in hybrid. How bad was a Nissan dealer to a customer who wanted to buy an electric car? Pretty bad, according to that customer's written log of the experience. See why as gas prices drop, insurance rates may go up. Finally, the Infiniti QX60 Hybrid crossover will apparently return for the 2016 model year, as part of a mildly-tweaked QX60 lineup.